A three judge bench of the Supreme Court comprising of Chief Justice H L Dattu and Justices Madan B Lokur and M Y Eqbal stayed the hearing of former Gujarat Minister Maya Kodnani's appeal against her conviction in the 2002 Naroda Patiya riots case. The appeal was being heard by the Gujarat High Court (HC) on a day-to-day basis. Kodnani was given a sentence for life imprisonment along with Bajrang Dal leader Babu Bajrangi and 29 others by a trial court in August, 2012 for criminal conspiracy and planning the killings during the Naroda Patiya riot incident. The SC ordered that, "There will be interim stay on proceedings in the High Court on the appeals for two months”. The 3 judge bench seriously questioned the HC’s decision to solely hear the appeal of Kodnani and conveyed its apprehension on how effectively a conspiracy charge can be proved without simultaneously hearing the appeals of other convicts who are connected to the same matter. The bench was hearing applications filed by the riot victims and the apex court appointed Special Investigation Team (SIT) which investigated the riots case. 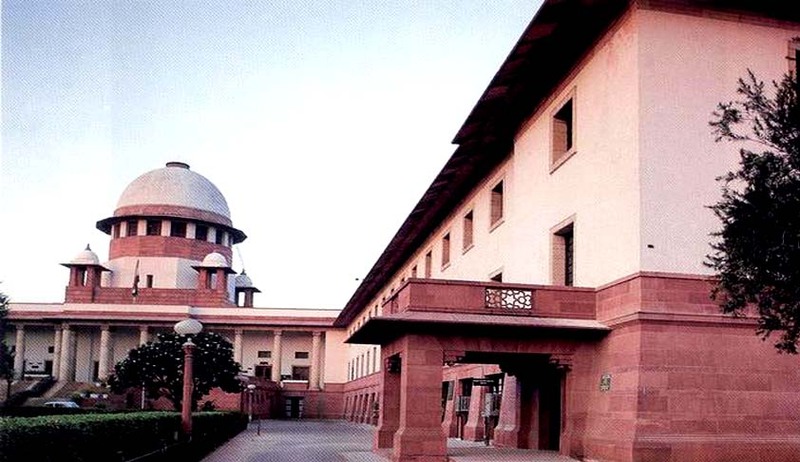 The pleas stated that altogether there were 11 appeals by the convicts in connection with the trial in Naroda Patiya riots case and stressed that all the appeals should be heard together. According to the SIT, it has filed an application before the Gujarat HC requesting not to decide Kodnani’s appeal exclusively keeping aside other connected appeals. Senior Advocate Harish Salve, who is the Amicus Curiae in the Naroda Patiya riots case, argued that the HC was not deciding on its application for hearing all the appeals together. After hearing the arguments, the SC bench also expressed the view that all 11 appeals should be heard together. Read more related news here and here.